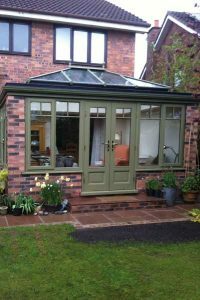 Orangeries from Reddish Joinery add style and value to your home. 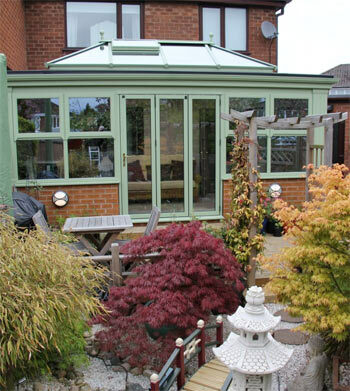 Timber and uPVC orangeries from Reddish are a luxurious alternative to conservatories. 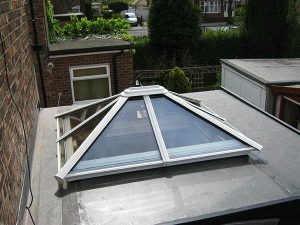 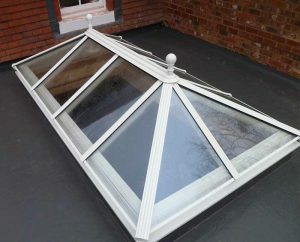 They combine the natural light intake of a conservatory with the solid walls of a traditional brick built extension. 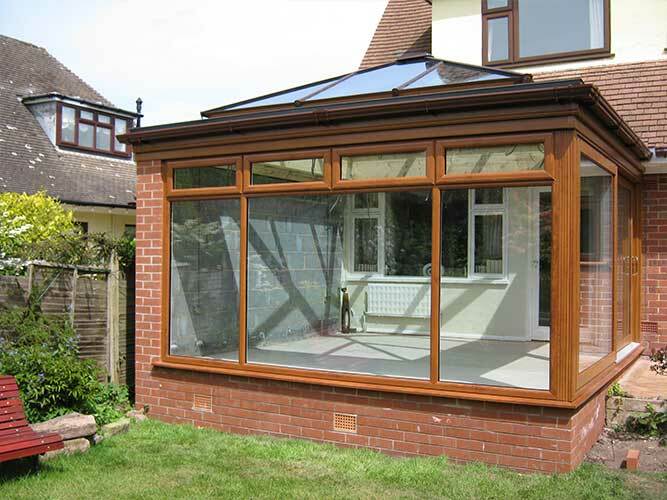 Add a bright and comfortable space to your home with our timber and uPVC orangeries. 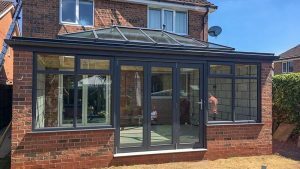 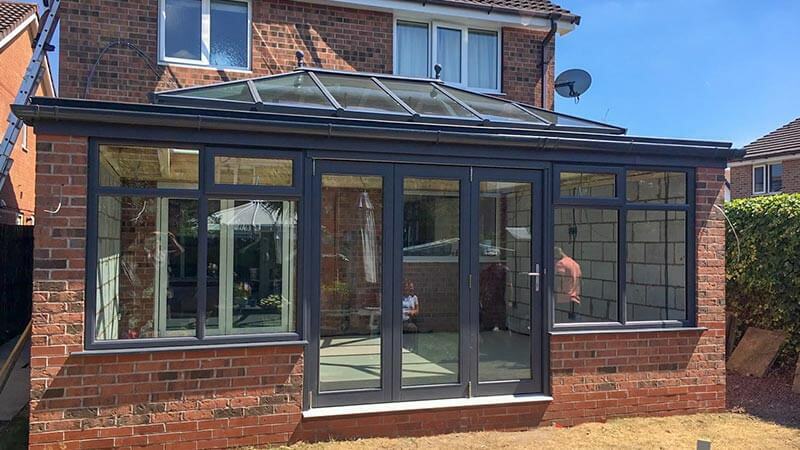 Orangeries are the perfect place to relax and can be used as anything from kitchen and dining room to lounge, indoor garden, games room or study. 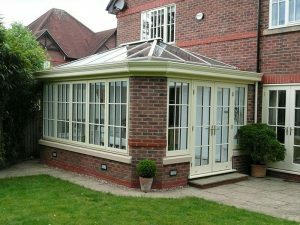 Orangeries use more brickwork than a conservatory and are considered a more permanent addition to a home. They are characterised by a flat roof and atrium top and can be used all year round. 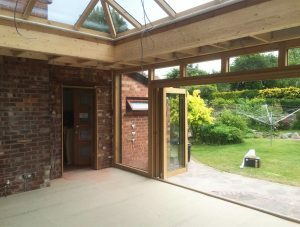 Inside, their plastered perimeter ceiling can incorporate downlights or even integrated speakers. 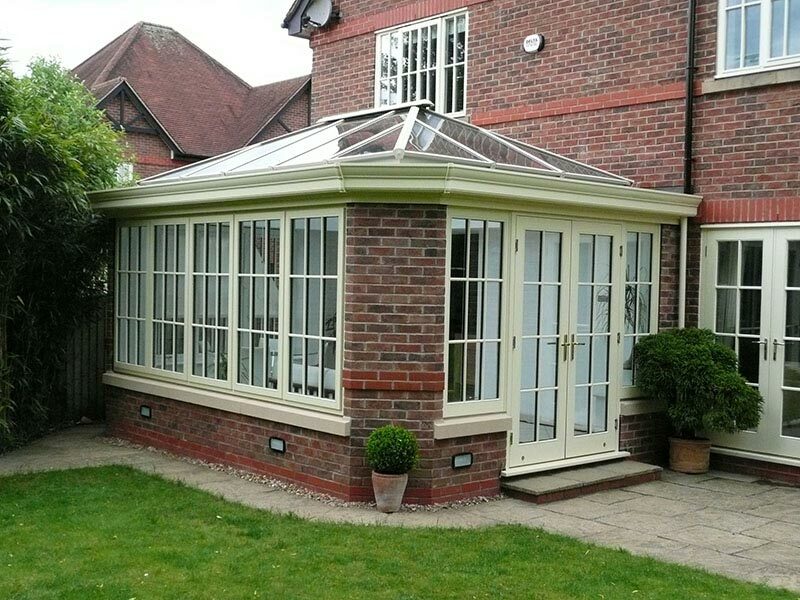 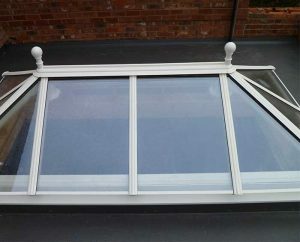 We work closely with our customers to design and build custom orangeries. 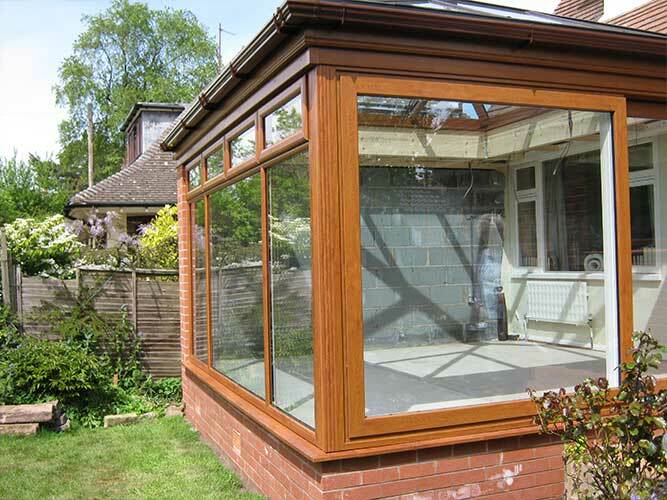 We use hardwood and uPVC frames which have excellent energy efficient ratings. 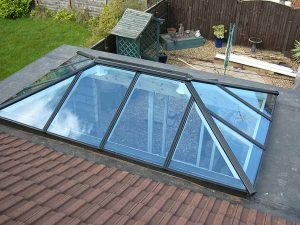 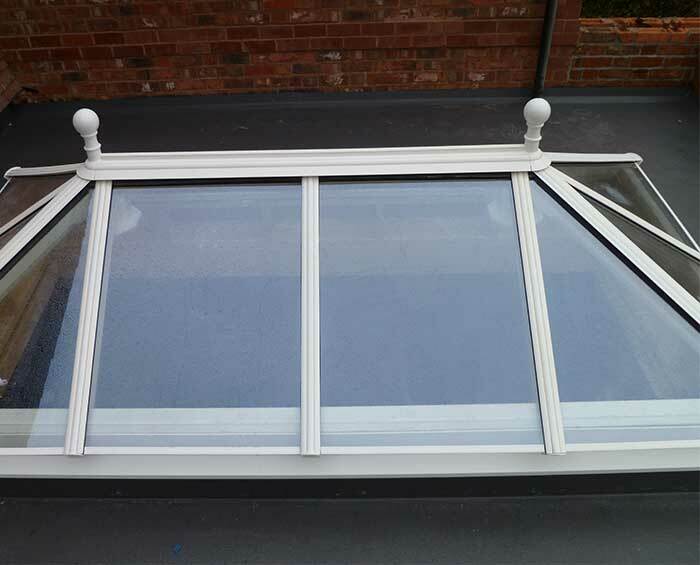 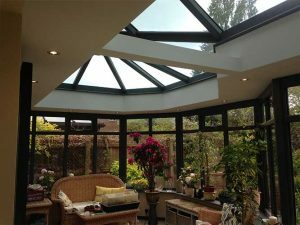 Our orangeries also feature self-clean sealed roof units which use UV light to break down dirt, for a sparkling low-maintenance finish. The sealed units also use low-e glass, which reflects heat in the summer and absorbs it in the winter. Your orangery will easily match the energy efficiency levels of your existing home. 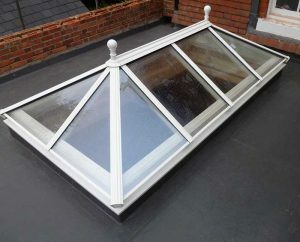 We also use argon gas so your orangery will never be too hot or too cold. 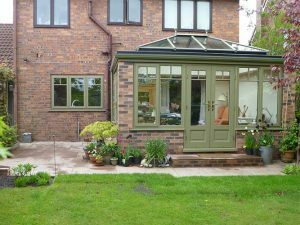 We have a range of glazing colour options including Neutral, Aqua, Blue, Bronze and Satin. 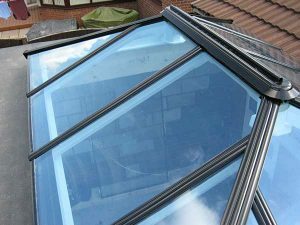 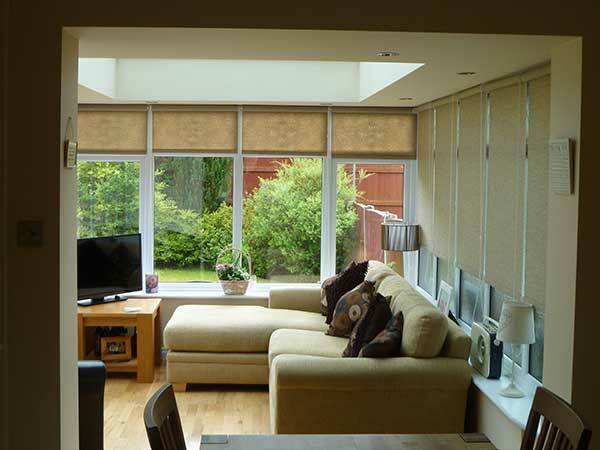 Our glazing can provide an attractive tint, reduce solar glare or provide privacy. 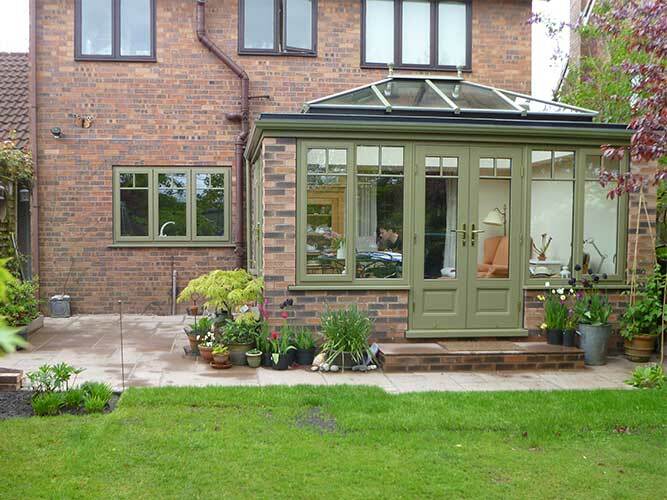 Our uPVC orangeries can be coloured in any RAL shade. 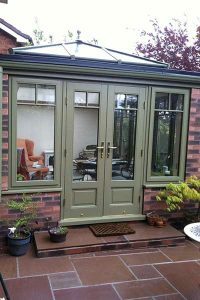 You could go for a unique look or opt to match your existing windows and doors. 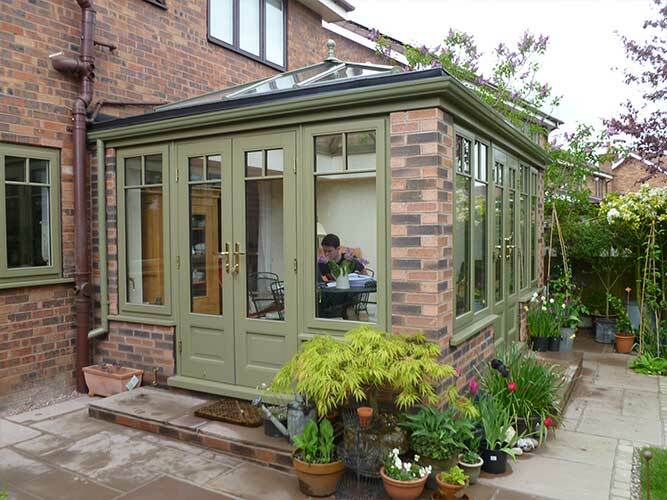 Our timber orangeries also come with a wide range of colour options from translucent stains to opaque pastel shades and bright colours. 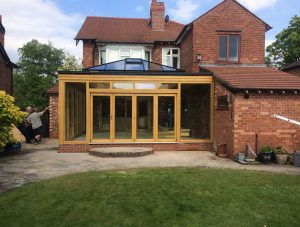 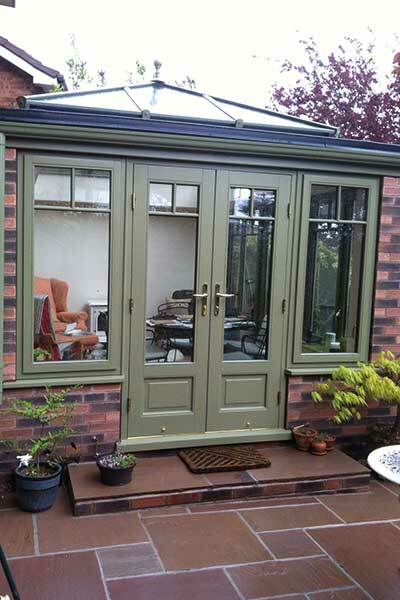 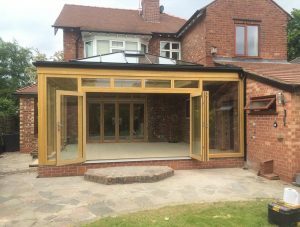 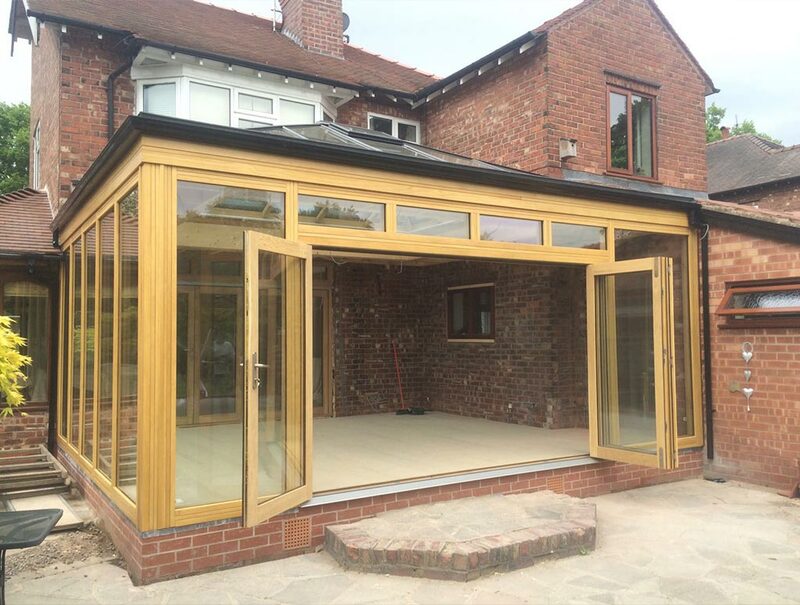 Add value to your home and improve your living space with an orangery from Reddish Joinery.